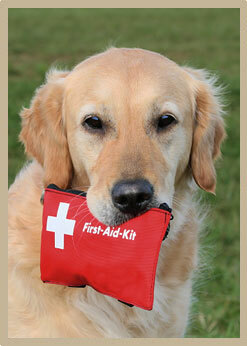 St. Bethlehem Animal Clinic understands emergencies are never pleasant or convenient. This is why we provide 24-hour emergency services to our established clients for their pets. It is also not uncommon for one of our doctors to provide their personal cell phone number for the owner of a pet with a serious condition. We have also been known to take seriously ill pets home with us at night if we feel that is in the pet's best interest. Unfortunately Clarksville does not have a clinic staffed with professional personnel all night. Our dedicated veterinarians are able to handle almost any emergency case after hours, but in the rare situation a pet needs to be monitored overnight we have the option for referring to an emergency clinic less than an hour away.